Beverly Hills, California, 2018-Oct-11 — /REAL TIME PRESS RELEASE/ — Crescendo Home Theater is proud to announce the opening of their Home Theater Installation Company in the Beverly Hills, Los Angeles California area. 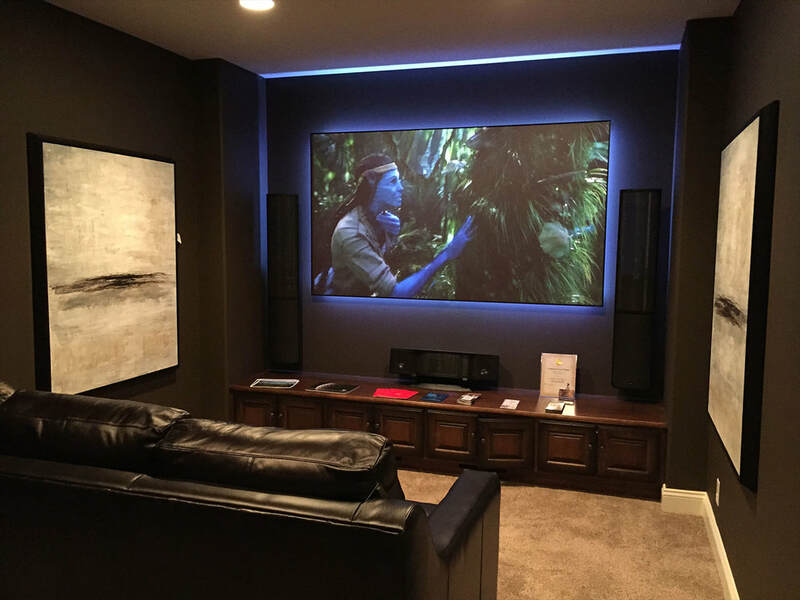 Crescendo Home Theater has been building home theaters and installing home automation and home security systems for the last 20 years and has developed some great relationships with high-end audio and video companies allowing them to pass more savings on to the customer. Dubuque, Iowa, 2018-Jul-23 — /Real Time Press Release/ — Spahn & Rose has been named as one of the top 100 lumberyards in the country, according to ProSales, a newsletter that reports on contractor and construction industry trends. 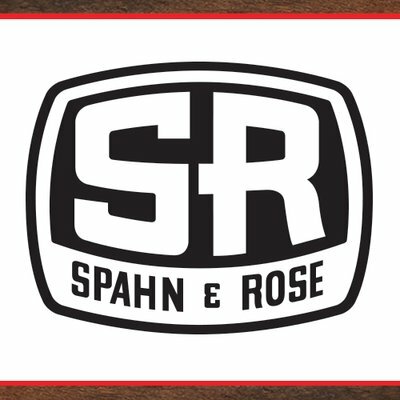 Spahn & Rose has been serving the professional contractor since it opened in 1904 and is a leading lumber distributor in the Midwest. With 24 locations throughout Iowa, Illinois and Wisconsin, Spahn & Rose provides high-quality building materials, such as windows, doors, cabinets, drywall, roofing, decking and lumber so that contractors can buy easier and build better. 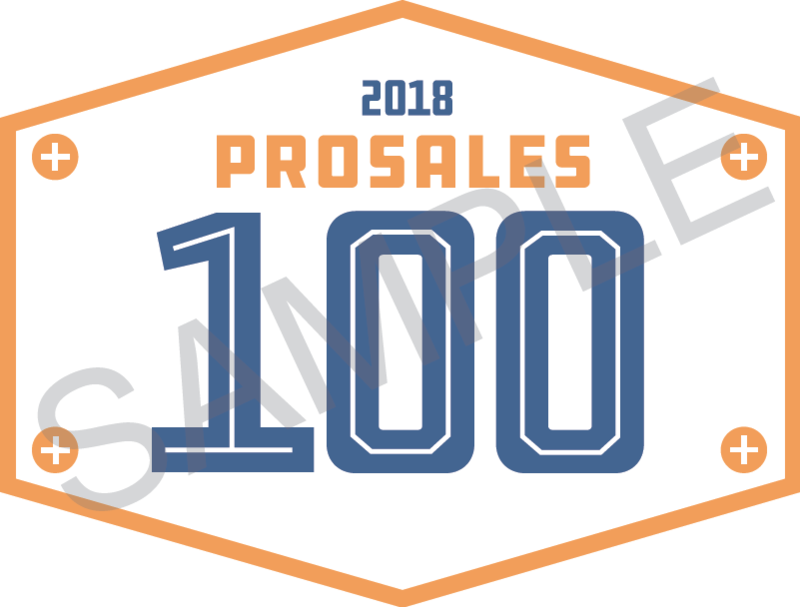 The ProSales 100 list is compiled annually by ProSales, a newsletter of Hanley Wood, a research organization focusing on contractors and the construction industry. The ProSales 100 List rankings are based on dollar volume of professional contractor sales. Research for the list is based on information from companies listed along with other publicly available sources. Long Beach, CA, 2018-Mar-30 — /REAL TIME PRESS RELEASE/ — Associated Builders and Contractors Delaware Chapter announced the winners of the prestigious Excellence in Construction award during its 28th annual celebration held in Long Beach, California. Wilmington, DE, 2018-Mar-15 — /REAL TIME PRESS RELEASE/ — Peggy Del Fabbro, CEO of M. Davis and Sons, Inc. has been appointed to 2nd Vice Chair of the Women’s Enterprise Forum, which serves on an advisory capacity for the Women’s Business Enterprise National Council (WBENC), the nation’s largest certifier of women-owned businesses and leader in women’s business development. The Women’s Enterprise Forum provides opportunities for WBENC-Certified Women’s Business Enterprises (WBEs) to represent the voice of all women’s business enterprises and engage in networking and development activities with other WBEs, member corporations and government entities. As 2nd Vice Chair of the Women’s Enterprise Forum, Peggy will assist in leading the Forum’s primary initiatives to provide input and feedback on WBENC programs and other matters at the direction of the WBENC Board of Directors. A leader in her company and in her community, Peggy values the opportunity to be involved with WBENC at a national level. Wilmington, DE, 2018-Feb-21 — /REAL TIME PRESS RELEASE/ — Peggy Del Fabbro, CEO of M. Davis & Sons, announced that it has acquired a Messer Cutting Systems Evolution® Plasma Cutting Table. 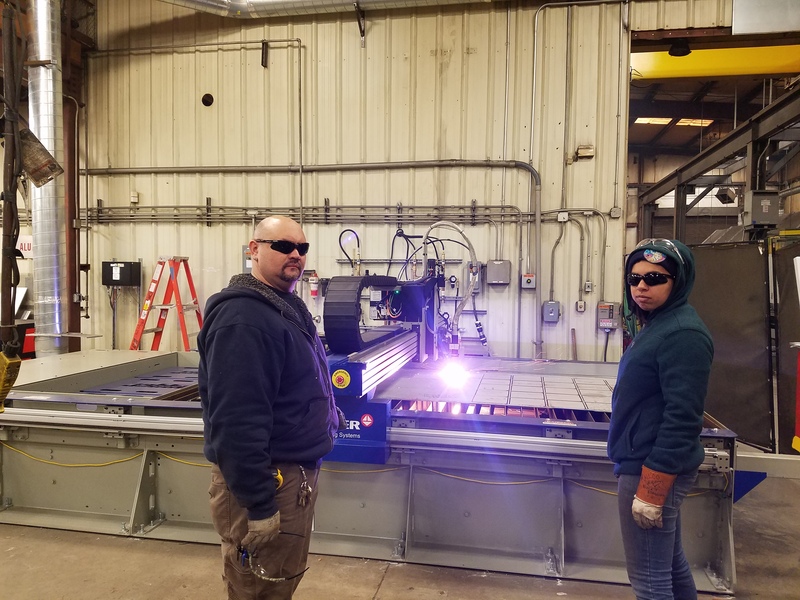 The revolutionary new equipment enables M. Davis and Sons fabrication specialists to produce an enhanced level of smooth edge quality, precision hole cutting, and it keeps the surrounding work area smoke free. Sydney, Australia, 2017-Feb-02 — /REAL TIME PRESS RELEASE/ — Daiwa Living Management Co. Ltd (DLM), one of the largest Rental Housing management companies together with Cosmos Initia Co, Ltd (CI), a Residential Developer in Japan, have jointly purchased 75% of Waldorf Australia and New Zealand Group. 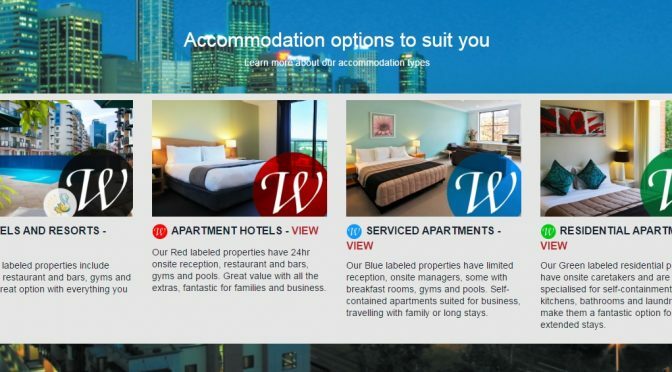 Waldorf is currently one of the largest Serviced Apartment operators in Australasia. DLM manages approximately 500,000 rental housing properties across Japan. Designed Model Homes at Aurora in Tampa and Parc at White Rock in Dallas Offer Glimpse Into Trends, Including Individualism, Simplicity, Refuge From Tech. Greenwich, CT, USA — Today’s millennials and Gen Xers are forgoing home ownership and flocking toward apartment rentals in record numbers. And while they’re doing so by choice to maintain their flexible lifestyles in live-work-play environments, they are not willing to sacrifice on style. Historically, apartment communities have shied away from allowing residents to individualize their apartments through painting and other customizations, but Richman Signature Properties (http://www.richmansignature.com), a leader in luxury rental communities with properties throughout the U.S., is doing just the opposite. In fact, the company has teamed up with leading online interior design service Laurel & Wolf (http://www.laurelandwolf.com) to create chic interior design options curated specifically for this demographic. Beyond the design insights, Richman Signature Properties is making the stylish décor options a reality for its residents. Upon moving into one of its luxury communities, residents at all Richman Signature Properties may choose to Live Prettier with a complimentary Laurel & Wolf Signature Design package (http://www.laurelandwolf.com/pricing), customized to complement residents’ individual tastes, lifestyle and budget. The service connects residents to work one-on-one with a designer entirely online. To demonstrate the trends and showcase to future residents the stylish possibilities for their new home, Laurel & Wolf has created an entirely furnished look for Richman Signature Properties’ newly completed model homes at Aurora in Downtown Tampa and Parc at White Rock in Dallas. Following are the top apartment interior design trends for 2017 from Richman Signature Properties and Laurel & Wolf, which can be implemented into any apartment home that needs a refresh. With an increase in the use of technology and the bustle of everyday life, renters are feeling the need to make bedrooms a sanctuary for rest and relaxation. Millennials and Gen Xers are moving their home offices and TVs out of the bedroom, and shifting to calming colors and monochromatic palettes. Additionally, articulating sconces are taking the place of traditional table lamps in the bedroom. They offer a more direct source of light, creating more peace in the space, and can be ideal for young professionals and couples with differing bed times. Millennial and Gen X renters are taking a page out of the history books and looking toward more classical color palettes for their homes. This year, we’ll see a rise in popularity of pairing rich pigmented tones in dusty blues and grays with hunter green and wheat accents. Warm, calming colors will be complemented by natural textures to further tie to the need for home sanctuary. When it comes to millennial renters, the big trend is ‘less is more.’ There’s a desire to streamline spaces – to be uncluttered and less fussy than traditional design. For the pieces they do choose, millennials are open to spending a little more money if it makes their room stand out, especially from their friends. In addition to simplicity, there is a renewed interest in original furniture pieces and mixing design styles to create a one-of-a-kind, simple yet eclectic look. Driven by the desire to be unique, we can expect millennials to purchase more antiques, vintage and one-off pieces over the mass-produced furniture makers. Recently, Pantone released its 2017 color of the year: Greenery. Greenery is bright, lush and ideal for residents who want to bring that outdoor feel into their homes. While renters may feel more comfortable sticking with neutrals for wall colors, we’ll see a rise in modern takes on plants, e.g., lush terrariums to add a splash of greenery in the home, similar to the living room model found in Richman Signature Properties’ Parc at White Rock in Dallas. In addition to the online interior designers, Richman Signature Properties’ collaboration with Laurel & Wolf provides residents with expert insights on interior design trends and a collection of on-trend paint colors selected exclusively for Richman Signature Properties’ to help residents create one-of-a-kind living spaces. Parc at White Rock in Dallas and Aurora in Tampa are part of the fast-growing upscale collection of Richman Signature Properties including The Sedona, Grady Square, and The Epic at Gateway Centre in Florida’s Greater Tampa Bay area, and Azura, Palm Ranch and Portico in South Florida. Additional upcoming communities include Infinity LoHi in Denver, Library Tower and F11 in San Diego, Sage at Cerritos in the Los Angeles area and Biscayne 27 in Miami. Visit RichmanSignature.com and discover luxury rental communities in top markets across the U.S. Join the conversation on social media @LiveatSignature. With more than 30 years of experience in development, construction, asset management and property management and operations in 49 states, The Richman Group recently debuted a new division of the firm, Richman Signature Properties. With the portfolio of luxury apartment residences, they reimagine rental living with an emphasis on individuality, social connectivity, preferred signature amenities and an accommodating resident-focused culture dedicated to elevating renters’ lifestyles. Richman Signature Properties currently has properties in Florida, California, Texas, and Colorado and plans to continue to grow its portfolio across the U.S. Together, The Richman Group has developed nearly 20,000 residential units and owned or asset managed over 100,000 units. For more information, visit http://www.richmansignature.com. Laurel & Wolf is the leading online interior design service that allows you to connect and collaborate with a professional interior designer to create your perfect space. Founded in 2014 by professional interior designer turned entrepreneur, Leura Fine, Laurel & Wolf is transforming the way people live through the power of great design. For more information, please visit http://www.laurelandwolf.com and follow on Instagram, Twitter, Facebook and Pinterest @laurelandwolf. Excellence Award in Educational Facility Category Presented for Creative Design-Build Collaboration and Expediting Solutions in the Field. La Palma, CA, USA — Rosendin Electric (http://www.rosendin.com), one of the nation’s largest private electrical contractors and an employee-owned company, has received a 2016 Project/Team Award from the Design-Build Institute of America (DBIA) for its contribution to the construction of the Los Angeles Valley College Monarch Center. The Monarch Center was one of three projects selected in the Educational Facilities category. Earlier this year, the Monarch Center project also received an Electrical Excellence Award from the National Electrical Contractors’ Association (NECA). 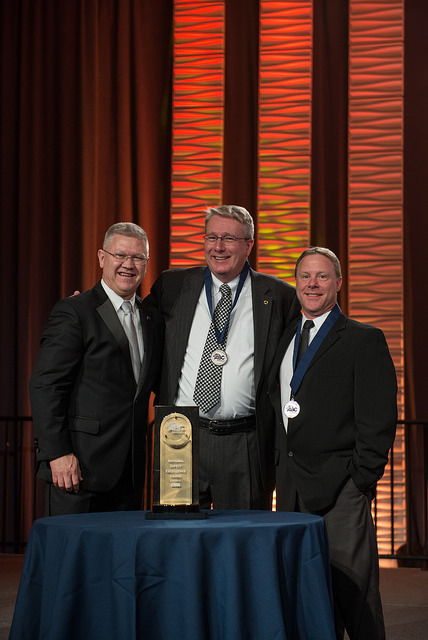 DBIA is the only organization in the United States dedicated to defining, teaching, and promoting best practices for construction design-build. To be considered for an award, a project must demonstrate the application of DBIA-defined design-build best practices, including bringing together team members during the proposal process, as well as close coordination from the design development stage through field construction and project completion. The Monarch Center project represents a successful collaborative design-build project that offered Los Angeles Valley College the best design and value based on criteria, including mitigating any additional costs with expedited design-build solutions to address issues encountered in the field. Part of the challenge was completing the project without disrupting daily operations on the Los Angeles Valley College campus. The completed structure has a unique architectural design and houses the College’s bookstore, cafeteria, health services center, and other faculty and student facilities. The project was completed in 27 months at a cost of $46,661,760. Profiles of the winning 2016 design-build projects are available on the DBIA web site. Additional innovative design-build construction projects spanning education, transportation, technology, data centers, healthcare, and other industries are available on the Rosendin Electric web site, http://www.rosendin.com. Rosendin Electric, Inc., headquartered in San Jose, California, is an employee-owned electrical engineering, power, and communications provider. 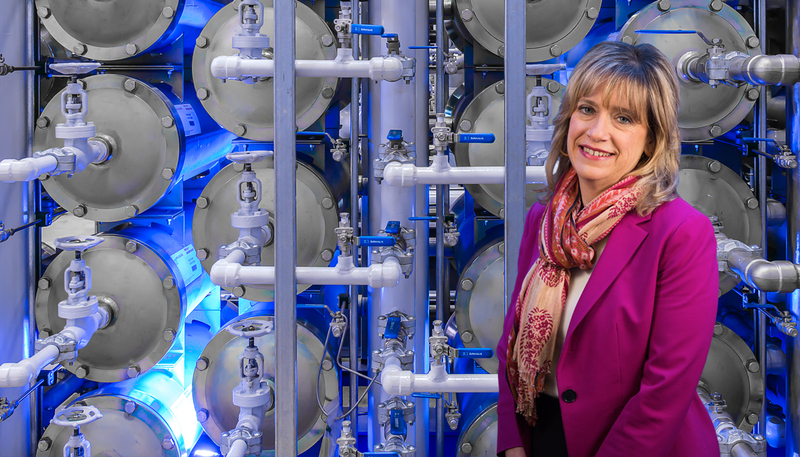 With revenues surpassing $1 Billion, Rosendin Electric is one of the largest electrical contractors in the United States. With over 6,000 employees and experience worldwide, Rosendin Electric has built upon a 97-year reputation for quality design and installations. Rosendin Electric’s Southern California office is located at 5572 Fresca Drive, La Palma, CA 90623. Telephone: 714.521.8113. For additional information, visit http://www.rosendin.com. High Grade Brickwork Ltd (Stamford, UK), the ‘building, stone and brickwork’ company has launched a new website whose improved structure creates a more relevant user experience for customers. About the company: Based in Stamford – High Grade Brickwork Ltd are specialists in building, stone and brickwork and cover a large area including Lincolnshire, Essex Herts, Cambridgeshire, Leicestershire, and Northamptonshire. High Grade brickwork provide bricklaying and stonework services to all sectors, including domestic, residential and commercial.